As 2017 gets underway, CLEAR folks are working hard on the early stages of major new projects that cover all three of CLEAR’s traditional program areas, and actually add a fourth! Each one of these projects will no doubt be the fodder for many blogs to come, but for now, here’s a quick summary of new CLEAR initiatives. 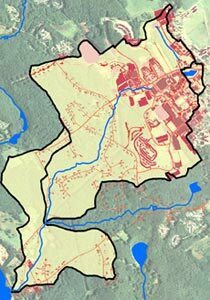 The Water Team is a few months into a five-year effort to support the 121 towns covered under the newly enhanced “MS4” state stormwater regulation. MS4 is a part of the Clean Water Act and stands for Municipal Separate Storm Sewer System. Although only 8 of the 121 towns are entirely new to this regulation, there are important new additions to the requirements and our new program is focused on helping towns navigate these changes. 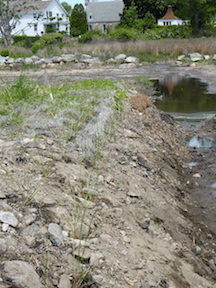 Stormwater management has been a major focus of CLEAR since before there was a CLEAR, dating back to the advent of the NEMO Program in 1991, so we are very excited to have the chance to tackle this issue in new and expanded ways. The Geospatial Team is working hard on a redesign and expansion of Connecticut Conditions Online, or CT ECO, a partnership with CT Department of Energy and Environmental Protection that is the state’s flagship/go-to/one-stop-shopping/cutting-edge online site for natural resource maps and data. First of all, the website is being upgraded with new hardware and software. Second, it’s getting a design facelift, not only to look pretty but also to be more mobile-friendly. Third, in early 2017 CT ECO will be adding new high resolution statewide imagery (3-inch pixel resolution!!!) and elevation (lidar) data, both obtained in the Spring of 2016 (project description here). This amazing stuff is suitable for any number of tasks. Blogs will no doubt be flying off of Emily Wilson’s desk on these topics in future. 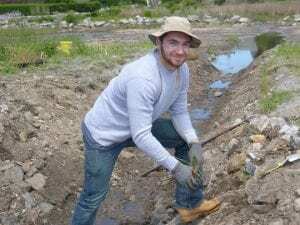 The Land Use and Climate Adaptation Team is working on the launch of the new UConn Climate Corps, a program focused on undergraduates from the Environmental Sciences, Environmental Studies, and Environmental Engineering majors. In concert with the directors of those three majors, we are developing a fall semester class that will focus on local issues and problems associated with climate change; during the following spring semester “practicum,” student teams will work with CLEAR faculty to provide on-the-ground assistance to towns by conducting vulnerability assessments and other studies, developing educational materials, or performing any number of other tasks. We are hoping that this combination of classroom and service learning will become a model that can be adapted to other issues, and possibly other universities. Lastly, CLEAR now has a fourth Program Area, secondary school STEM (Science, Technology, Engineering and Math) education. 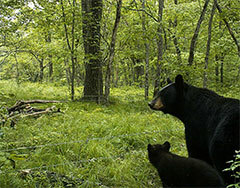 This is a very recent development built upon the Natural Resources Conservation Academy (NRCA) run out of one of the Center’s parent departments, the Department of Natural Resources and the Environment. 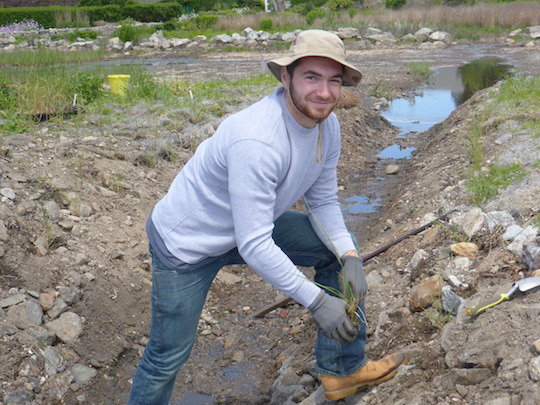 The NRCA, now in its fifth year, is a program for high school students that combines on-campus natural resources education with community service projects, and CLEAR folks make up much of its teaching faculty. This past fall, a multi-departmental team from CAHNR and the Neag School of Education received two grants to expand the NRCA concept in several ways. The first project, funded by the National Science Foundation, will bring together high school students and adult conservation volunteers (from land trusts, conservation commissions, etc.) in two-day workshops focused on local natural resource management. The second will be a three-day teacher professional development class held on campus, focusing on water resource management and the use of online geospatial tools for teaching within the framework of the Next Generation Science Standards. CLEAR is the home of this new triad of interwoven projects. MUCH more later! 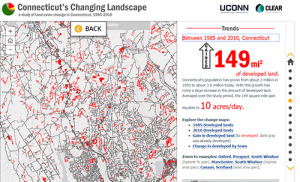 In addition to reviewing the land use regulations of towns, the NEMO team created an interactive online “Story Map” allowing users to explore the data further (http://s.uconn.edu/stateoflid). The story map combines interactive maps, text, graphics, photos and other media to tell a more compelling story than could otherwise be done by a publication or website. Through the story map you can review the recommend changes to local land use regulations and explore which of those are most (and least) common in CT. 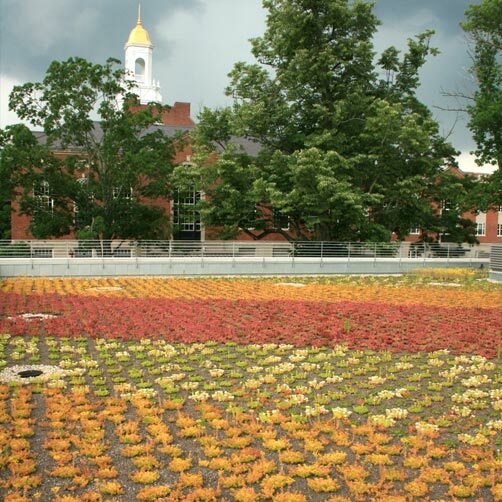 It also serves as a database of LID regulations in the state, al-lowing towns to search for where LID-friendly regulations have been adopted and link directly to the actual text and page number. Which makes stealing from your neighbors easy, productive and encouraged. So steal away. Visit the Story Map at http://s.uconn.edu/stateoflid.